Posted on August 27, 2012 by Julia	by Julia. 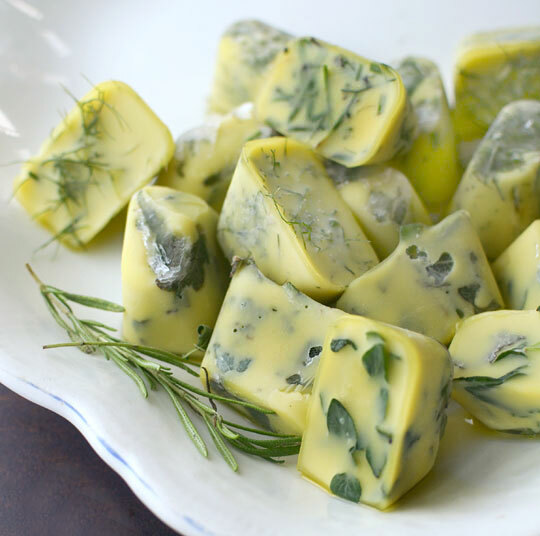 Some ice cube trays, fresh herbs, a little olive oil. What a great idea! via Freeze & Preserve Fresh Herbs in Olive Oil Kitchen Tip | The Kitchn.